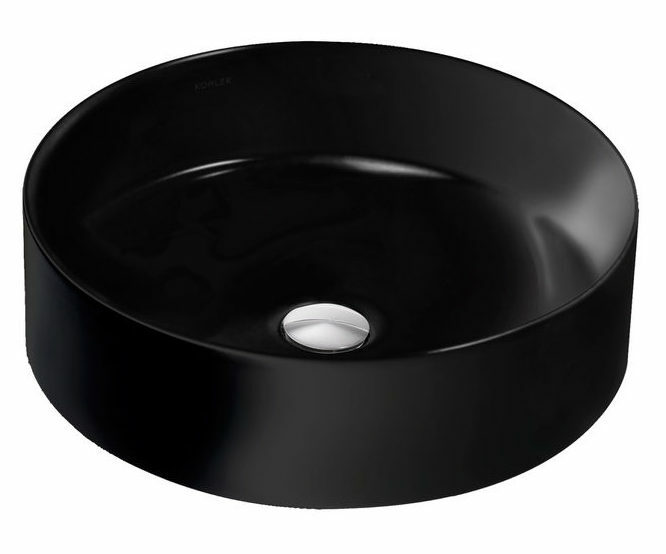 Black is having a major moment in bathrooms and the new, super slim, statement-making basin from Kohler is no exception. The beautifully elegant Mica honed black countertop vessel is an immediate heart-stopper. In both a square and round format these basins bring a very refined sense of style to any bathroom – but that is only part of the story! 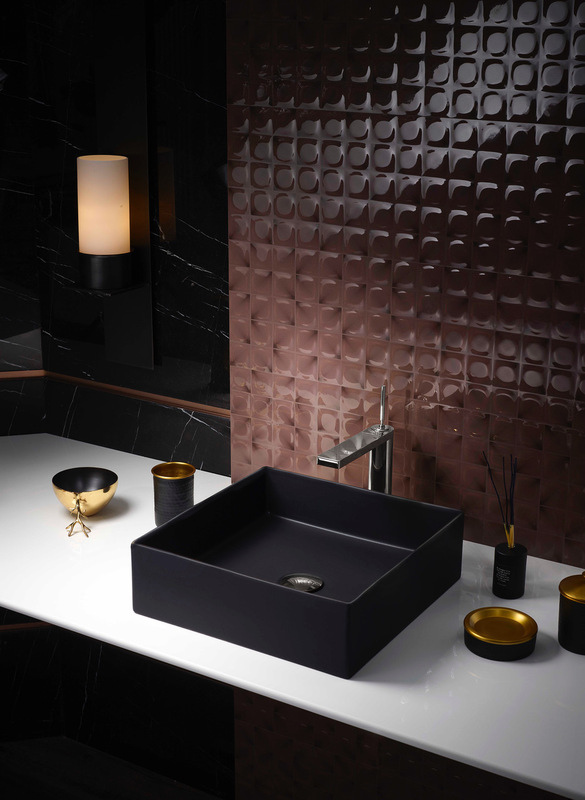 Kohler has developed a super-ceramic whereby the walls of the basin are incredibly slim – just 6mm – giving the appearance of extreme delicacy and elegance. Yet the Mica basins are outstandingly durable and even harder than traditional vitreous china! Each of the basins features Kohler’s CleanCoat finish that creates an invisible stain-resistant surface that ensures the basin retains its original glossy, pristine good looks after many years of use. 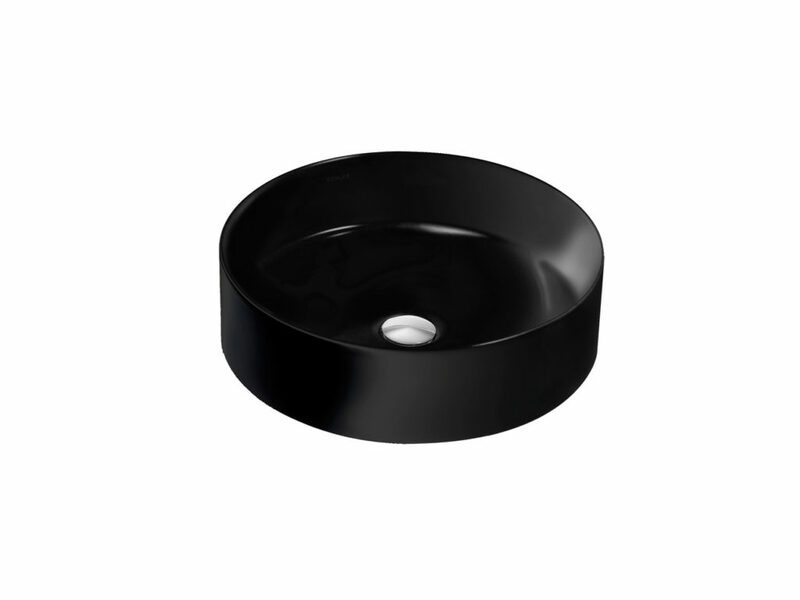 The Mica countertop basins in honed black come in two designs – 393mm square and a 410mm diameter round version. There are also gloss white versions of the Mica available. Go to www.kohler.com.au for more details. 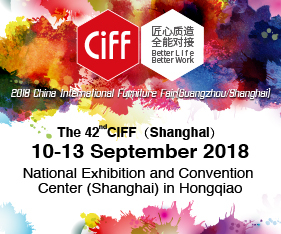 Posted in New Products and tagged australia, bathroom, business, decor, design, furnishing international, furniture, home, homewares, interior design, interiors, Kohler, new products. Bookmark the permalink.